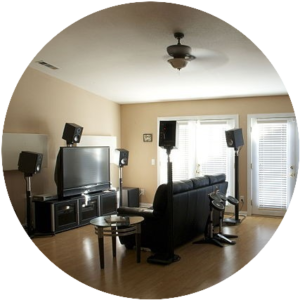 today I’m looking to find out who has the best wireless surround sound system on the market because its clear to me that in order to have great entertainment I have to make sure that I have the best in sound systems and visual entertainment. In this article I would like to compare big names to find out who offers the best the wireless sound service. Sony Home theaters are one of a kind. There are so many modeled versions it’s not even funny, but one model in particular which happens to match up well with Samsung Home theaters in a way that its hard to figure out which one has the best in the in value, output, and performance. I thought it would be best to compare the best two models against each other to find out who has the best surround sound between these two systems. As you can see the difference in comparison, but also there are a lot of similarities between the two as well. 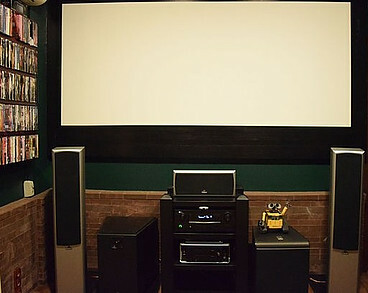 I think this will come down to prices and performance in order to determine the best home theater system. Logitech Has THX? Absolutely, It’s backed by THX to bring more than just a surround sound feel, this system is design to blow you away with sound, bass and power which handles great without the distortion. The clarity you get with a Logitech bass speaker is pretty amazing. 500 watts of power should deliver unbelievable true sound but the total capacity of this systems output is 1000 watts for movies and music. Polk Audio sub-woofers Has a very deep bass structure to give you the best audio performance out on the market. This sub woofer has been designed to play at volume levels, extremely high volume levels. You should limit prolonged exposure to volumes that exceed 85 decibels. This sub woofer has Laser-based Klippel measurement technology for improved linearity and deep, precise sound. Both sub woofers can give you many reasons to check out and buy, but I would go for the Polk audio because of the sleek design and modifications used to improve the overall capabilities of sound and quality. The Best Wireless Speaker System: Bose Or Pioneer? When comes to Bose it’s quality that makes the difference but what if I found another brand model with similar technologies? 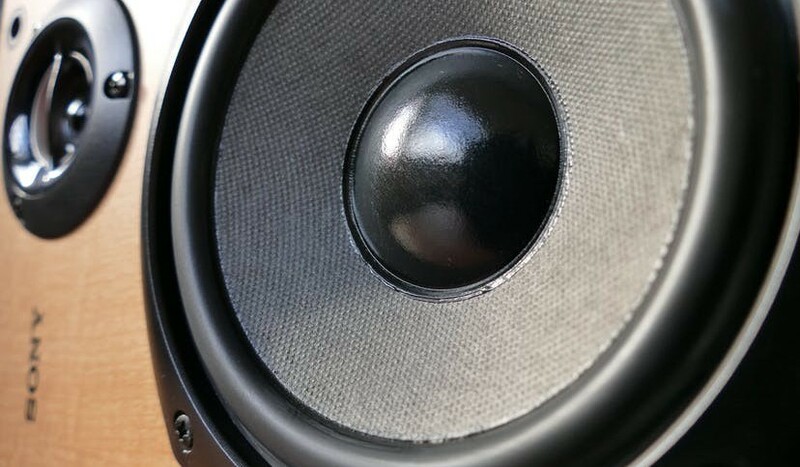 Pioneer was always my go to when it came to sound and bass but listening to new sound systems made me take another look at which sound system has the best wireless speakers. What I love about this system is the Accoustimass module which is designed carry a low profile and low note sound to bring more clarity and performance without even knowing your speakers are around you. Bose has a 5.1 channel speaker system with very small speakers but puts out a high output of sound and performance. Pioneer has some the best speakers in the world. Have you ever heard real bass and sound from these speakers? it’s like going to a concert and watching a live performance with all the speakers blasting you in the face but it’s coming from these tall dual subs with a a lot of power and bass. Pioneer Dual subs can handle up to 80 watts of power which gives you a wider frequency for surround sound entertainment. I’m sold on the Accoustimass module from Bose, I just love new technology and when I hear about new tech stuff I’m all over it. The Floor standing speakers is a nice look and the output of surround sound is second to none but my own personal choice is Bose. Onyko Sound bar a comes with a very powerful sub woofer and a 6 channel amplifier system, and carries a wireless powerful sub woofer and eight-driver speaker array to seamlessly replace TV audio with rich and enveloping 3D sound. The more I read about this sound system the more I’m interested to know more about this system. Did you know this system operates on a 2 channel protocol? With four speakers in one, this soundbar has the what it takes to perform at the highest level. Using the power of Bluetooth you can hook up any device to it and listen to real quality sound every time you turn on the music. Here’s a few more things to consider about this sound bar. It’s easy to install and has High quality audio decoding and flexible but powerful sub woofer to tune you in to a great experience. I’m sure you will have no problem picking anyone of these great home theaters. But please take time to research these models yourself and let me know by the comments section, what your favorite or go-to sound system for entertainment is. 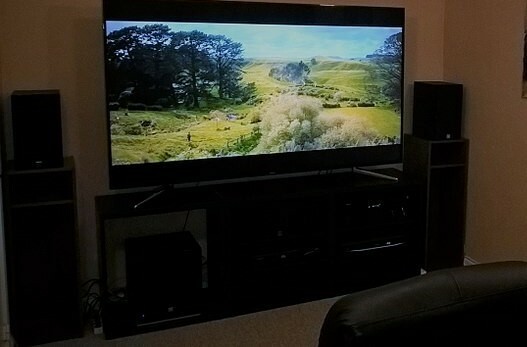 Thanks for reading and I wish you the best of luck in finding the right home theater system. Thank you for providing this good contents about surrounding systems. Me personally don’t have this at my place yet but when I am so far I know that I have great article at my exposure to go through. Do you know if you need to pay extra if someone would install it at your place? It’s more to do with who is the merchant or dealer who is finalizing the deal for your purchase. If your not sure about installation by yourself I would suggest calling geek squad I heard the prices are pretty affordable.